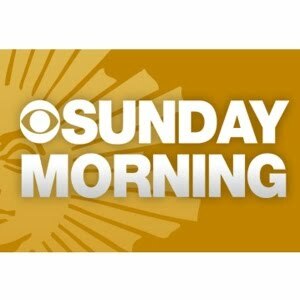 As a kid I loved Sunday Morning on CBS; it was always interesting and still is. Sunday is my running day, so I don’t get to watch it as much as I used to. Either way, here is an episode that I missed . . . “The Higher Purpose of Doodling” and I can relate. I have always been that doodler in class, at work, or just waiting around, but I remember either getting dirty looks or even scolded by teachers. Was I aware that it helped me? Not at all, but I am now. I doodle even more, but I am still aware of my audience who might not see it the same way.